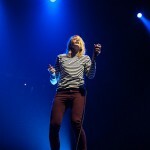 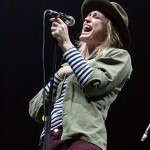 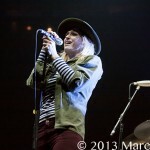 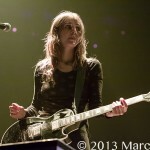 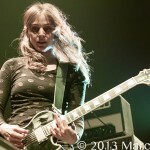 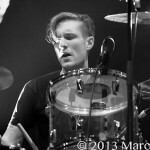 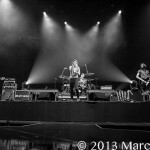 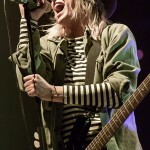 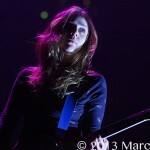 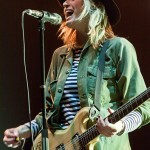 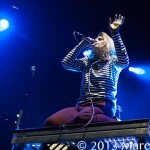 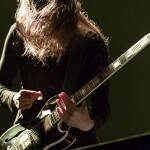 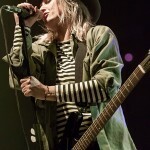 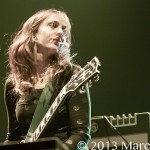 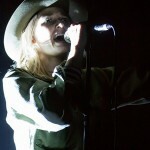 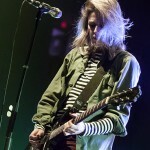 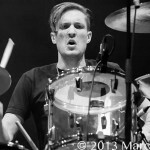 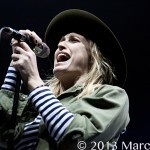 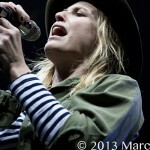 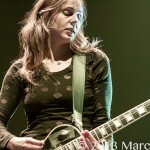 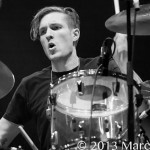 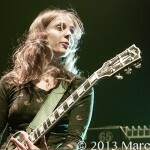 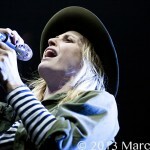 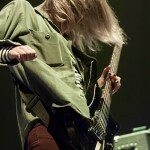 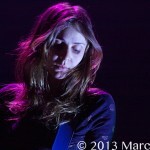 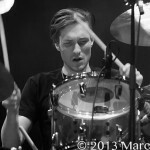 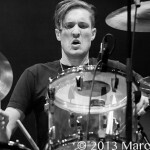 Dead Sara, on tour with Muse, stunned the almost capacity crowd at Joe Louis Arena over the weekend. 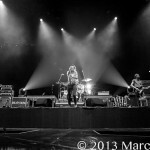 This band is nothing but high energy from start to finish. 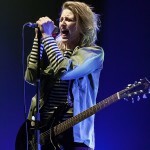 From songs like “Sorry For it All” straight through to their mega hit “Weatherman,” Dead Sara drives rock n roll straight down your throat. 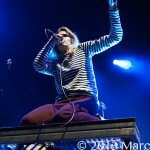 This is the second time we have had the chance to cover this band and can’t wait for the next. 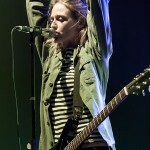 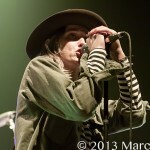 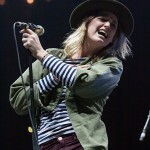 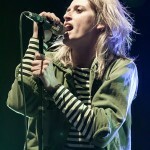 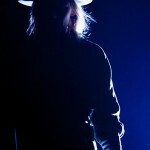 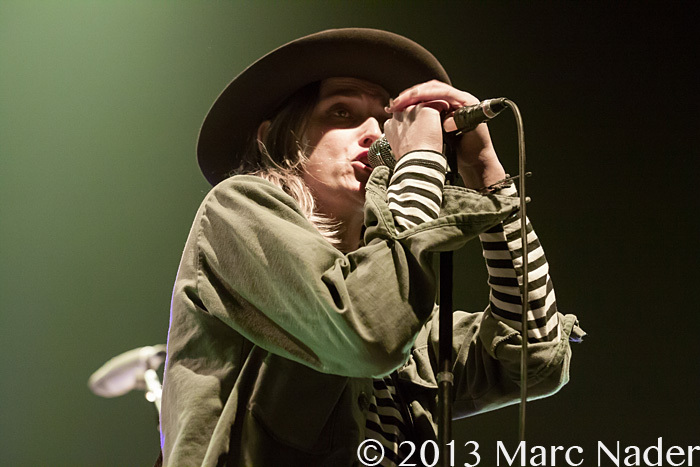 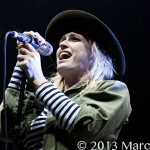 Dead Sara is making their mark in the music industry and leaving crowds thirsty for more. 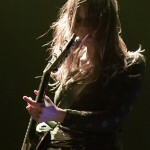 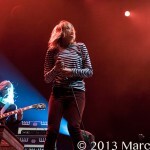 We can’t stress enough that Dead Sara is a must see band, get out and see the music!